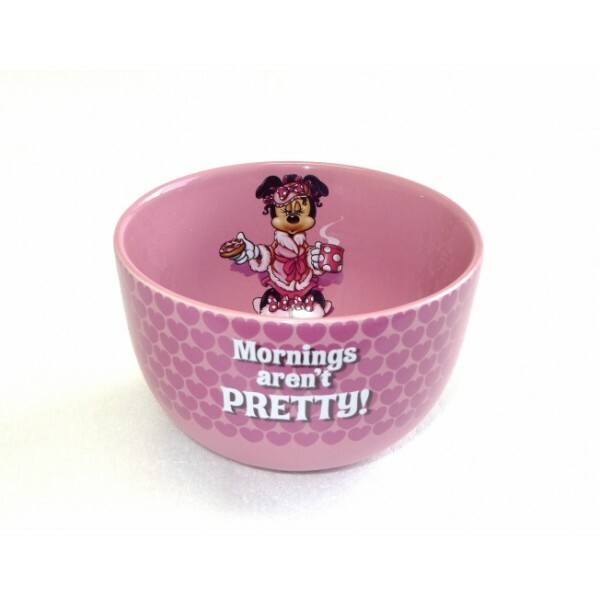 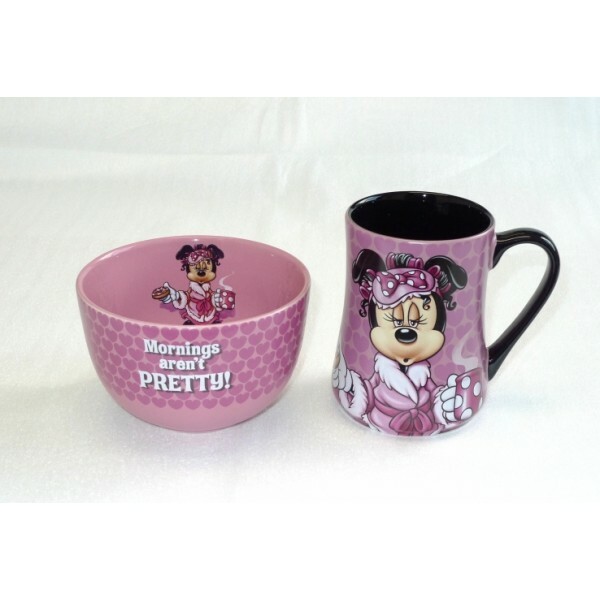 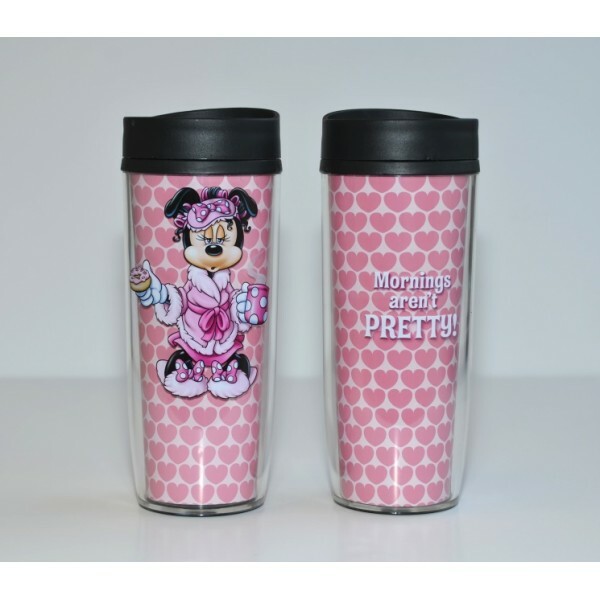 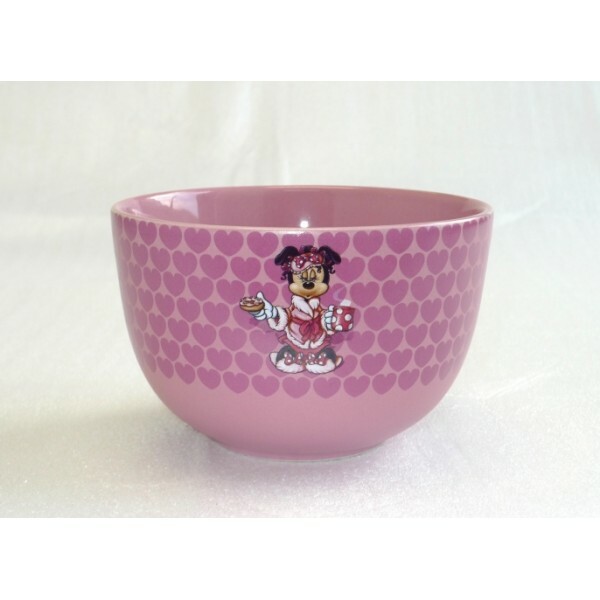 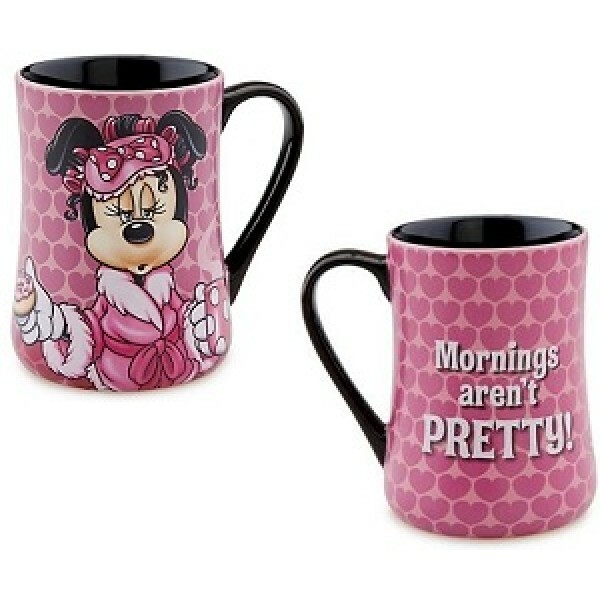 Our Mornings Minnie Mouse Mug will jumpstart your day with a laugh! 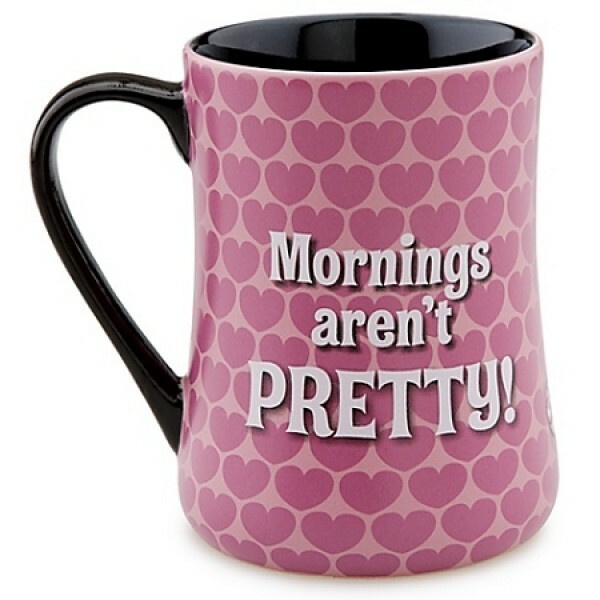 ''Mornings aren't PRETTY!'' 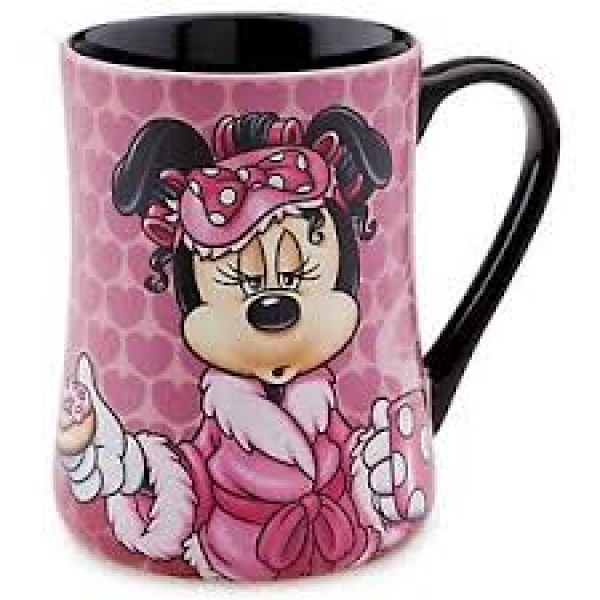 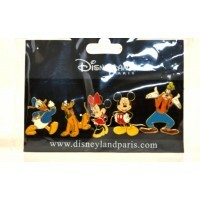 written across the back explains why Minnie needs her beauty sleep.